Select CITYWALK IndiaGo Organic –Go ‘Handpicked’! They say we ‘eat with our eyes’ and why wouldn’t we when you’ve got a plateful of fresh, vibrant, and absolutely scrumptious veggies in front of you? Yes, you heard that right –organic veggies could be just as delicious as your favourite juicy burger, if not more. And when it comes to food, taste isn’t all that matters. The perfect meal is one that’s got all the right proportions of nutrition –and organic, fresh products sure hit the nail on the head when it comes to that! But alas, with the hectic schedules of modern lifestyles, we seldom have the time to find the right ingredients for a balanced and healthy diet. 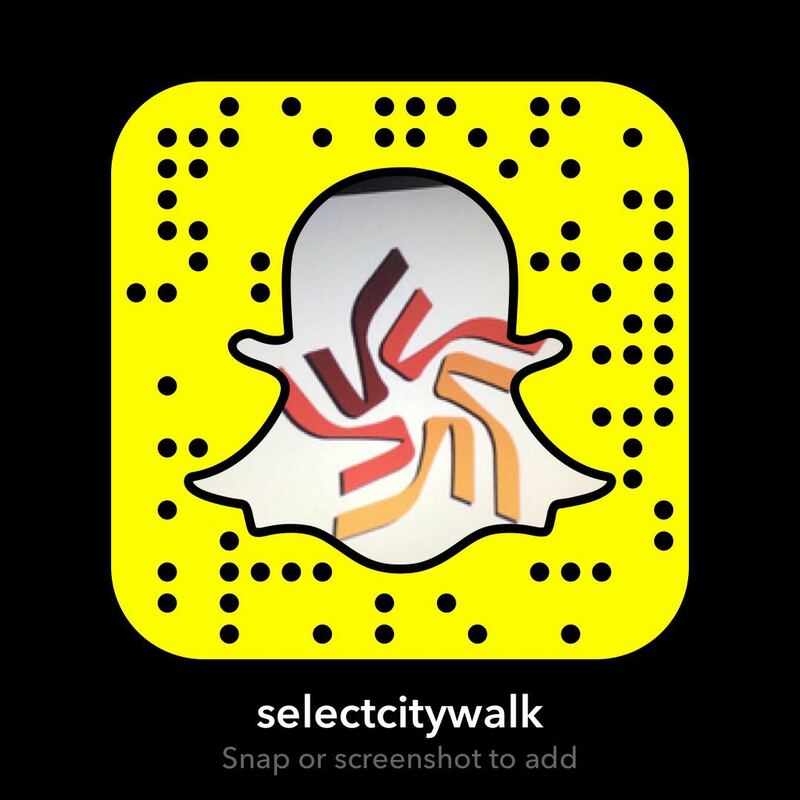 That’s where Select CITYWALK’s latest venture ‘Handpicked’ steps into the picture! Truly epitomising the city’s leading mall as a ‘one-stop-shop’, ‘Handpicked’ promises to be your go-to destination to fulfil your prescription for a healthy diet and a happy lifestyle. 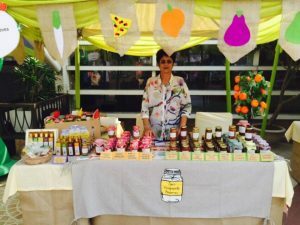 Launched on 18th October 2015, the organic market will be held every Sunday at MySquare terrace, Select Citywalk from 8:30AM- 11:30AM. 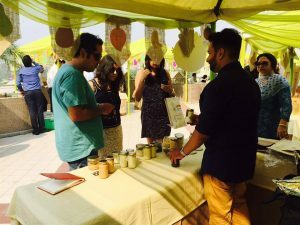 Hosting an array of the best brands of the city, the market offers a range of high quality organic products from fruits and vegetables to jams, pickles, dairy products, breads, herbs, spices and poultry to name a few. ‘Handpicked’ strives to forge a community of city-dwellers who swear by organic products to live a healthy, wholesome life and creating a platform at the city’s top-notch Shopping Center, is just the right place for it. With brands like I Say Organic, Jimmy’s Gourmet Kitchen, Antidote, Sue’s Homemade Preserves, Navdanya, Holy Cow Foundation, Whole Foods and more coming together every Sunday, come and witness a bright and lively space with the freshest organic produce the city has to offer! That’s not all, with live organic food and music and free parking you could easily make a routine out of this. Time to diarise your weekly organic shopping every Sunday at MySquare terrace, Select CITYWALK! Go shopping, go organic, go ‘Handpicked’!